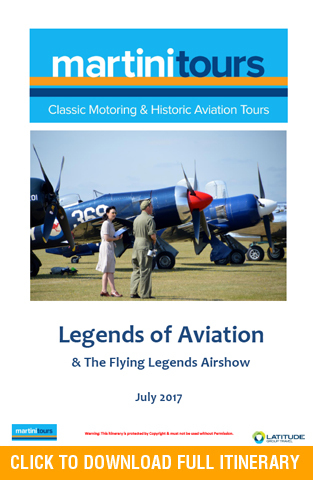 This tour will delight historians and aviation enthusiasts alike. Don your Irvin flying jacket and leather gloves as we marvel at the music of the Merlin. 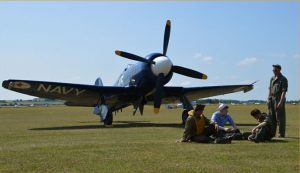 Spitfire, Hurricane and the RAF’s best will enthral you as Europe’s biggest WWII airshow captivates your senses and imagination. 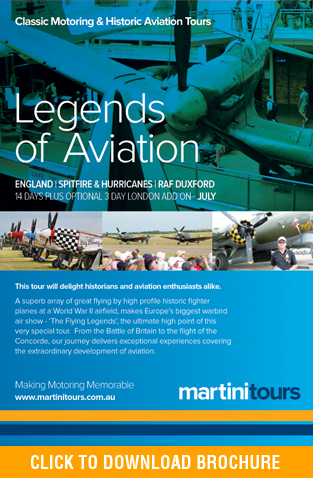 Take the morning to explore the hangers and exhibits of the extraordinary collection at RAF Duxford. Witness a family’s moving tribute to a lost brother, when we visit the time capsule of an operational WWII airfield, complete with Lancaster bomber. If you wish, you will share the cockpit of a Spitfire or Mustang for the flight experience of your life! Tour the Battle of Britain Bunker at RAF Uxbridge. Sit in Sir Winston’s chair as you gaze upon the Plotting Room that was alive with action and tension throughout the summer of 1940. Continuing your journey with Churchill, experience in three dimensions, the history that was pivotal to changing the course of the world. Meet Churchill at his family home, Chartwell House. Then kick up your heels around a Spitfire and Hurricane, in 1940’s uniform, in an original hangar at the Battle of Britain Ball. This amazing tour will invoke the presence of Churchill and The Few that saved Britain in its darkest hour. It captures the spirit and courage of the great aviators and their iconic aircraft of the 20th Century. Return home having fulfilled a dream and with a flying bag full of priceless memories.